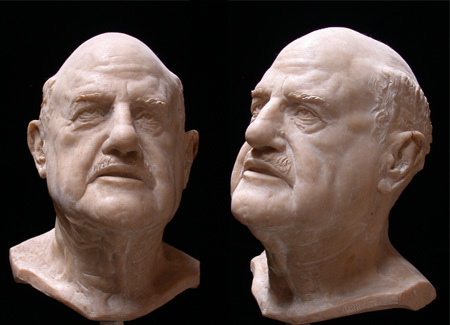 This bust was commissioned by Covenant College in Tennessee. Dr. Soltau, a minister, served for many years as a missionary in Korea. He then became a family councilor and advisor to the College.